Given a list of IPv4 prefixes of the same length, how do you find the summary address (or addresses) for them? This post describes a method and uses some worked examples to illustrate. The post draws deeply from the CCIE Routing and Switching Exam Certification Guide by Wendel Odom, with lots additions of mine for clarity as well as some procedures that are not described in the text. 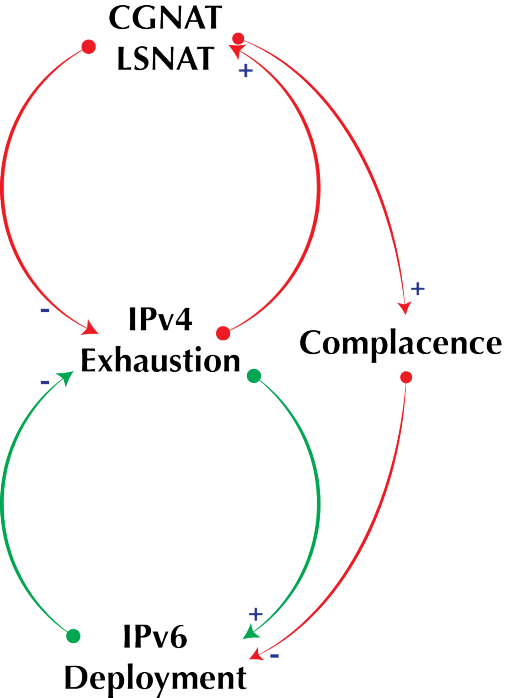 I assume that you already understand the standard terminology associated with IPv4 addressing in general. Block (B): Different subnet numbers are multiples of the block (B). The block for prefix length (P) is given by: . The modulo (MOD or %) operation simply finds the remainder of dividing one number by another. We are dividing by 8 here because each octet of an IPv4 address is 8 bits in length. Inclusive summary address: A summary that includes prefixes outside the range of prefixes you are summarizing. Exclusive summary address: A summary address (or addresses in some cases) that only includes prefixes within the range you are summarizing. Interesting Octet: the octet within the IPv4 address in which the prefix length falls. To find this, simply divide the prefix length by 8 and round to the next whole integer. Find the inclusive summary route and use this as the first candidate exclusive address. Repeat step #2 for each half of the candidate summary address. As you do this several times, you will eliminate prefixes from the bottom and top of the range till you are left with just the exact prefixes that encompass all the candidate prefixes. A list of prefixes to summarize i.e. the component prefixes. The prefix length of the prefixes (P). This is the same for all component prefixes. Calculate S0 – the subnet number when you take the lowest numeric subnet (e.g 192.168.20.0 is less than 192.168.25.0) in the list as an IP address with prefix length P’. If S0=S1 then this is the best summary route. Determine the range of the candidate summary, if all candidates prefixes fall within the range, then this is the exclusive summary prefix and you are done. If the range of the candidate prefixes includes prefixes outside the component prefixes, split the candidate into two parts with length P’ = P +1 and repeat step #2 with each half. We start of by finding the inclusive summary prefix first and using it as a candidate exclusive summary prefix. Now that we have the inclusive summary prefix, we can proceed to find the exclusive prefix using this as our first candidate. Note: We use the block (B) to determine the component subnets and thus know what prefixes are included that shouldn’t be. Be aware that when you summarize to certain prefix lengths, some operators might not accept them. 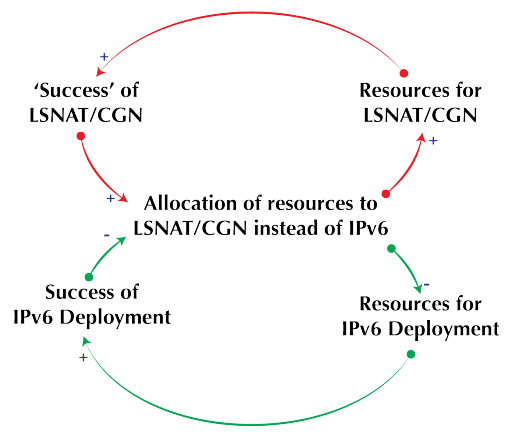 Inefficient summary routes lead to bigger BGP tables.